Are made for your needs. We custom make using modern industry standards and techniques. We use only high quality products to deliver a better final product which we are proud to deliver. Offering over 20 years of experience in the industry. We work for both commercial and residential clients. 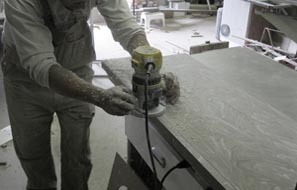 We design our countertops to fit your lifestyle. Our guys will provide a clean professional installation and we will even match up existing counter tops if you’ve decided to change your layout. We also install new and will work with you to help you find what you’re looking for. 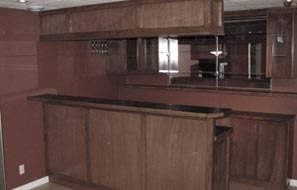 Perhaps you’ve heard of Heritage Woodworking but maybe you didn’t know we do more than cabinets and counter tops. 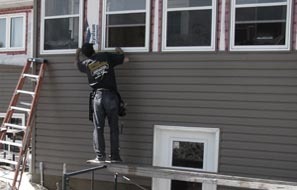 We also install windows and drywall. Our cabinet making skills are utilized for perfect window installation every time. Contact us to find out more. © Heritage Woodworking 2013. All Rights Reserved.